Earl Kenneth Hines, universally known as Earl “Fatha Hines (December 28, 1903 – April 22, 1983), was an American jazz pianist and bandleader. He was one of the most influential figures in the development of jazz piano and, according to one major source, is “one of a small number of pianists whose playing shaped the history of jazz”. The trumpeter Dizzy Gillespie (a member of Hines’s big band, along with Charlie Parker) wrote, “The piano is the basis of modern harmony. 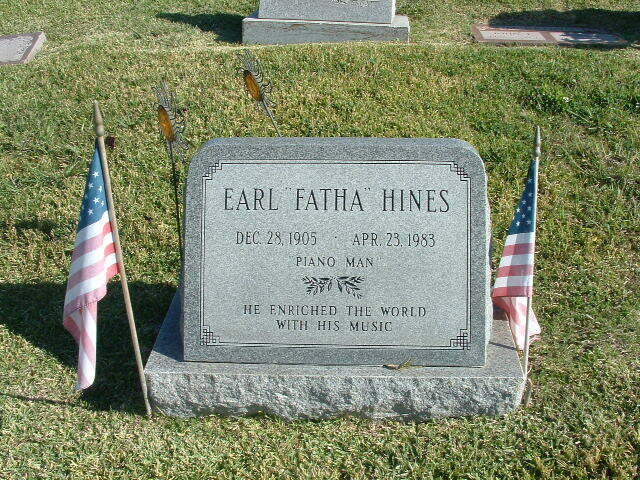 This little guy came out of Chicago, Earl Hines. He changed the style of the piano. You can find the roots of Bud Powell, Herbie Hancock, all the guys who came after that. If it hadn’t been for Earl Hines blazing the path for the next generation to come, it’s no telling where or how they would be playing now. There were individual variations but the style of … the modern piano came from Earl Hines.” The pianist Lennie Tristano said, “Earl Hines is the only one of us capable of creating real jazz and real swing when playing all alone.” Horace Silver said, “He has a completely unique style. No one can get that sound, no other pianist”. Erroll Garner said, “When you talk about greatness, you talk about Art Tatum and Earl Hines”. Count Basie said that Hines was “the greatest piano player in the world”. Arguably still playing as well as he ever had, Earl Hines displayed individualistic quirks (including grunts) in these performances. He sometimes sang as he played, especially his own “They Didn’t Believe I Could Do It … Neither Did I”. In 1975, Hines was the subject of an hour-long television documentary film made by ATV (for Britain’s commercial ITV channel), out-of-hours at the Blues Alley nightclub in Washington, DC. The International Herald Tribune described it as “the greatest jazz film ever made”. In the film, Hines said, “The way I like to play is that … I’m an explorer, if I might use that expression, I’m looking for something all the time … almost like I’m trying to talk.” He played solo at Duke Ellington’s funeral, played solo twice at the White House, for the President of France and for the Pope. Of this acclaim, Hines said, “Usually they give people credit when they’re dead. I got my flowers while I was living”. 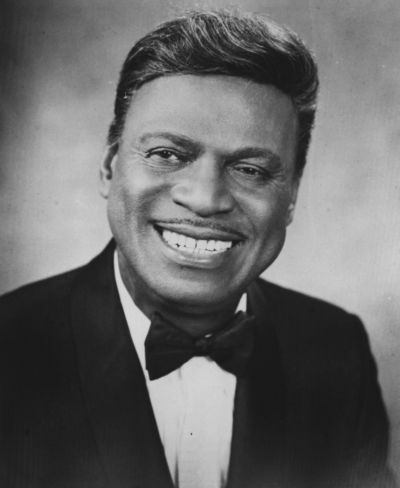 Earl Hines’s last show took place in San Francisco a few days before he died in Oakland.